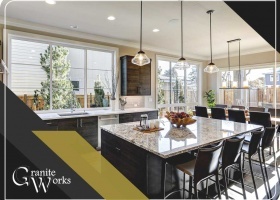 Are you planning to update your kitchen? If so, then take a good look around, and carefully consider which upgrades you can benefit from the most. If you’ve got space issues, you should perhaps consider getting discount kitchen cabinets to house your dishes or small kitchen appliances, so they’re not sitting on your countertops. 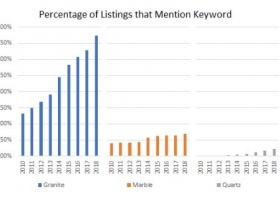 On the other hand, you may want to change out your countertops for new ones. 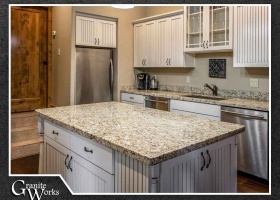 Chipped, stained, scorched or outdated countertops can be quite an eyesore, so you might want to consider replacing them. 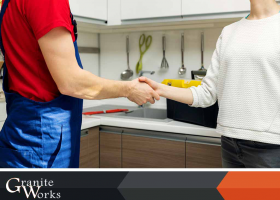 Granite Works, your trusted provider of quality kitchen countertops in and around Rockville, MD, shares how you can pick the right contractor for this particular upgrade.